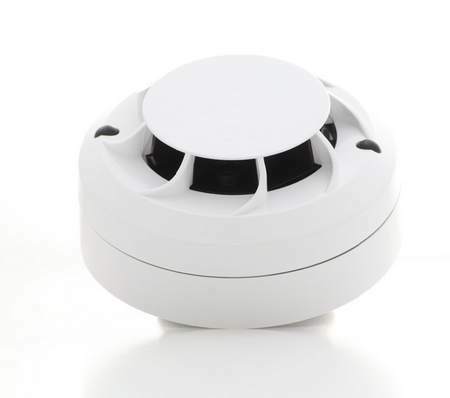 The PI-PSE-S2 photoelectric smoke detector has a completely new detection chamber design, the result of many years of research and development. This delivers improved responsiveness, reduced sensibility changes caused by settling dust and reduced false alarms resulting from insect ingress and other debris. The plug-in unit uses sophisticated processing circuitry that incorporates smoothing filters to help eliminate transient environmental noise conditions that can be the cause of unwanted alarms. The devices are managed by embedded software running complex algorithms that further improve resilience to false alarms and improve detection speed.